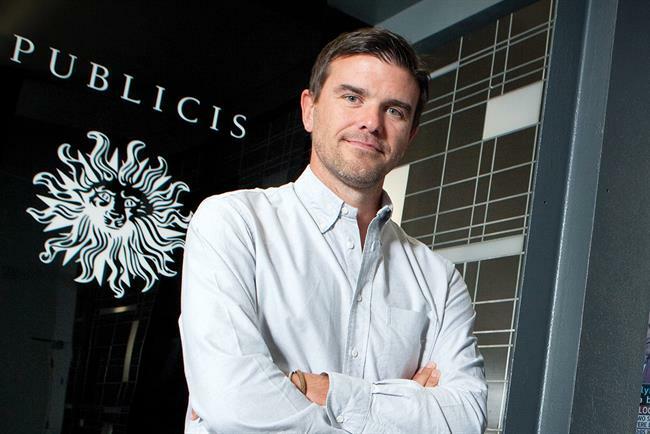 Publicis London's executive creative director, Andy Bird, is moving to the network's New York office to be its chief creative officer. Bird will split his time between London and New York until a replacement is found for the UK position. He will report to Andrew Bruce, CEO of Publicis North America, and lead the creative output for global clients including Nestlé, Procter & Gamble and Cadillac. Arthur Sadoun, CEO of Publicis Worldwide, said: "Andy is a shining star within Publicis… We are very happy that such a great talent remains within our family." Bird joined Publicis in 2012. He has also worked at Ogilvy & Mather, Nitro London and Bartle Bogle Hegarty. He said: "The fantastic attitude and talent within the network makes me proud and excited to be a part of it and its future."